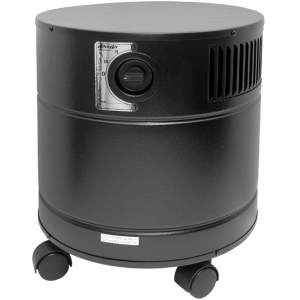 This unit is designed to treat volatile organic compounds, odors and other airborne pollutants in smaller spaces. It features a 12 lb. Vocarb-blend activated carbon filter, which provides enhanced adsorption of smaller VOC's like formaldehyde and benzene that are difficult to trap. * Carbon Weight: 12 lbs. * Surface Area of HEPA Media: 3140 sq. in. * Shipping Weight: Approx. 42 lbs. * Operating Weight: 38 lbs.